Reality Stars Celebrate Father's Day: Joe Gorga, Ray J, Kroy Biermann, Terry Dubrow, & More! 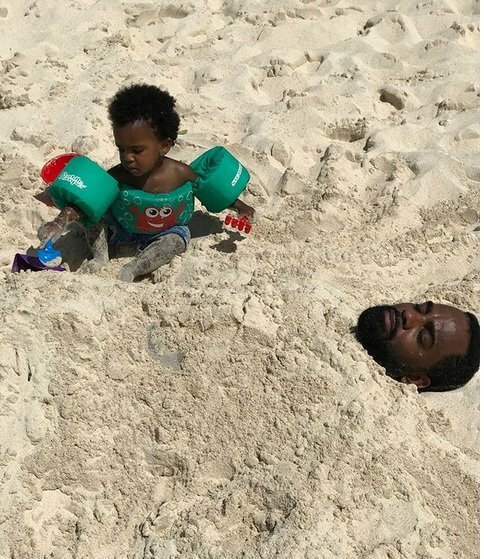 Kandi Burruss gave a Father’s Day shout out to her man Todd Tucker. Kandi’s former friend Kim Zolciak shared some photos of her husband Kroy Biermann with their six kids. Vanderpump Rules star Lala Kent shared a sweet post honoring her late father. Check out all of those Father’s Day photos and more by clicking through the photo gallery below. TELL US- WHAT DO YOU THINK OF THE REALITY STAR FATHER’S DAY PHOTOS?